I’m Emma Launchbury and I run the specialist maternity and nursing bra shop bras4mums. I am a fully trained bra fitter, specialising in maternity & nursing bra fittings. I’m also a mum of 3 so have lots of experience to share of your body and breasts change during pregnancy and whilst breastfeeding. I have an online shop and do telephone and online bra fittings for pregnant women and women with babies and toddlers. What have you enjoyed most about 2018? I have loved supporting pregnant ladies and new mums, finding the right maternity and/or nursing bras for them. I love it when they tell me they’re “so comfy”, especially when they are almost in tears when they first contact me in desperation. What’s been your proudest moment this year? What’s been your biggest win in your business in 2018? 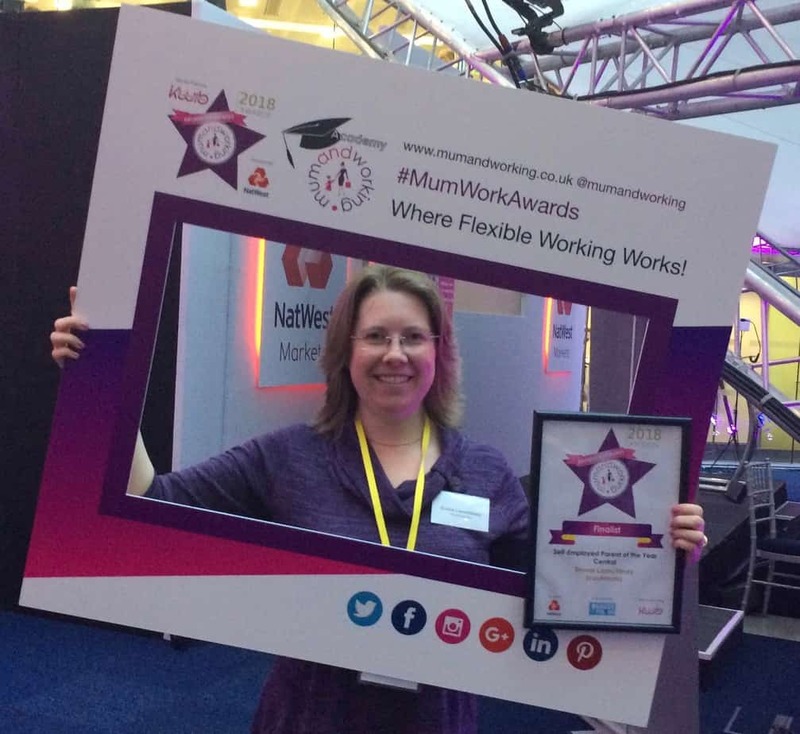 Reaching the mumandworking Award Finals in March. How has the Business Cheerleading Club helped you achieve/support you in 2018? The Club is really supportive amongst the members and I particularly benefitted from the mindset work earlier in the year. What one tip would you give other business owners to grow their business in the right way for them? Make sure you always schedule some ‘me time’ into your week. It’s important to look after yourself so that you don’t get burnt out. What makes an award winning business owner? 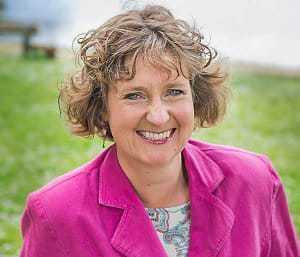 Alice Elliott on What makes an award winning business owner? Ready to Get off the Blocks and get your business growing?